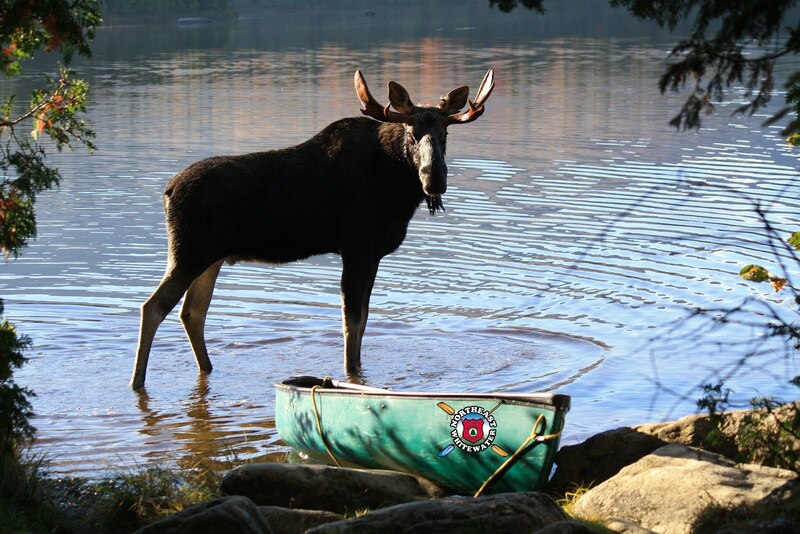 Northeast Whitewater: Moosehead Lake Adventure Destination: Small Trips Big Personalities! 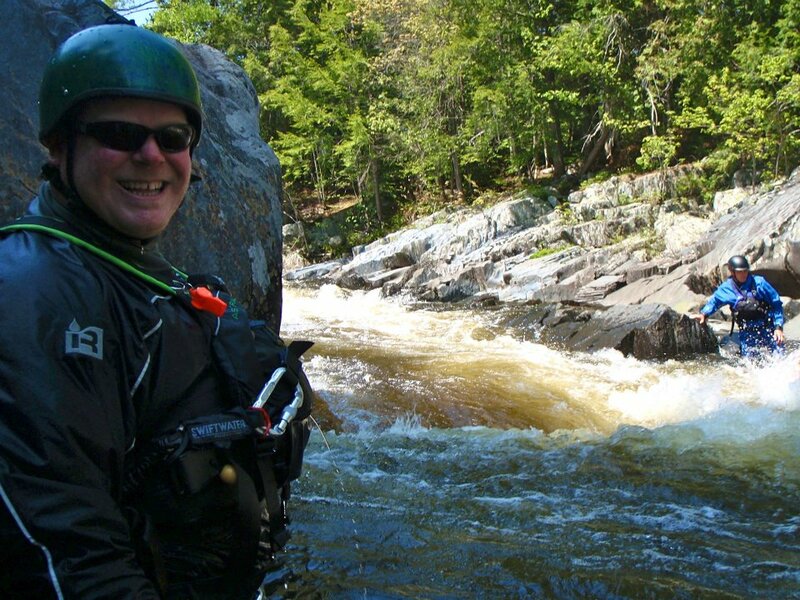 Today Northeast Guide Service had a small group of 13 go whitewater rafting on the Kennebec River. It was sunny and hot all day so getting hit by the cool rapids was the perfect way to cool down. Galen's boat was a family of seven that vacations in Maine every year. Bourne's boat was for another family from New Jersey that has never been to Maine and was looking for a little adventure. The group hit some awesome rapids on the upper river and enjoyed swimming in the lower river. The groups even spotted a bald eagle while on their adventure! Labels: best whitewater rafting maine, Kennebec River whitewater rafting, Whitewater rafting with Northeast Guide Service. 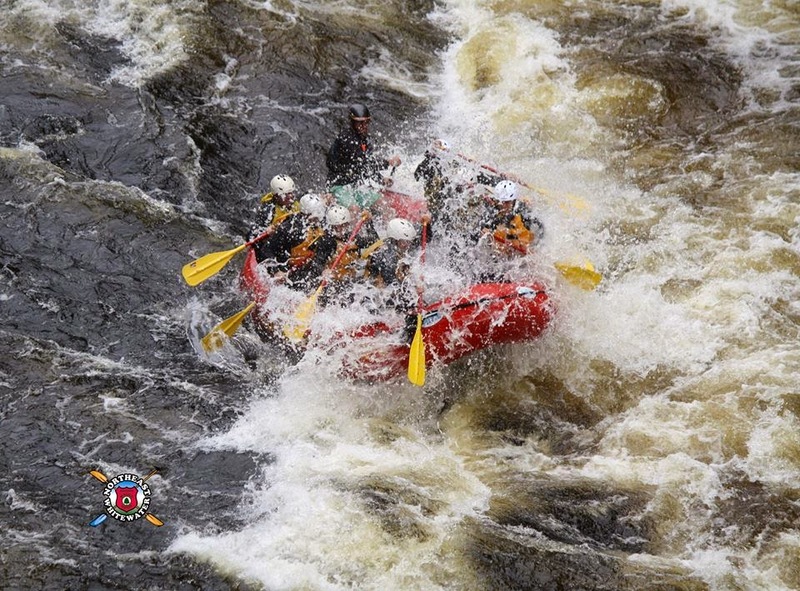 Whitewater rafting on the Kennebec.